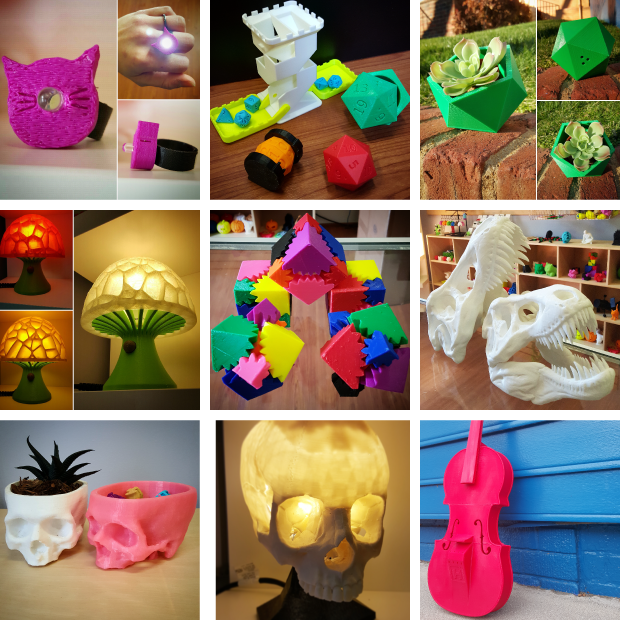 Throughout the year 3D Central attends a number of Craft Fairs, Maker Faires and Conventions around the region and country where we showcase our products, accept custom work and talk about 3D printing in general. We also run a few summer camps. Check out the calendar and see what we’re up to next.